Applicable Range:widely used for separating Tin, tungsten, gold and silver, lead, zinc, tantalum, niobium, iron, manganese, titanium iron and coal, etc. Gold shaker table is one of the most important gold separating equipment. Gold generally exists in highly dispersed form in nature, especially alluvial gold. 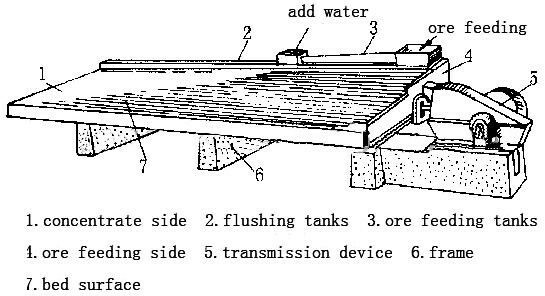 The most widely used sorting method of alluvial gold is using the shaking table. Because the gold has high density and weight, therefore, adopting the shaking table to separate gold can obtain the final product for one time, which is economical and convenient. 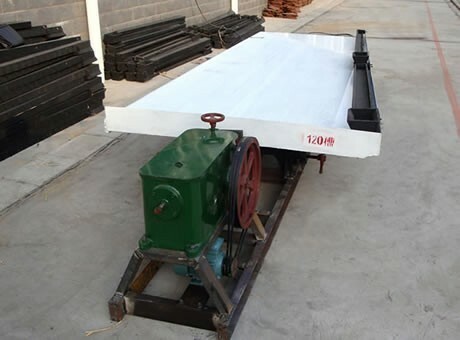 In addition, one person can control many shaking tables at the same time, which can save manpower and material resources. 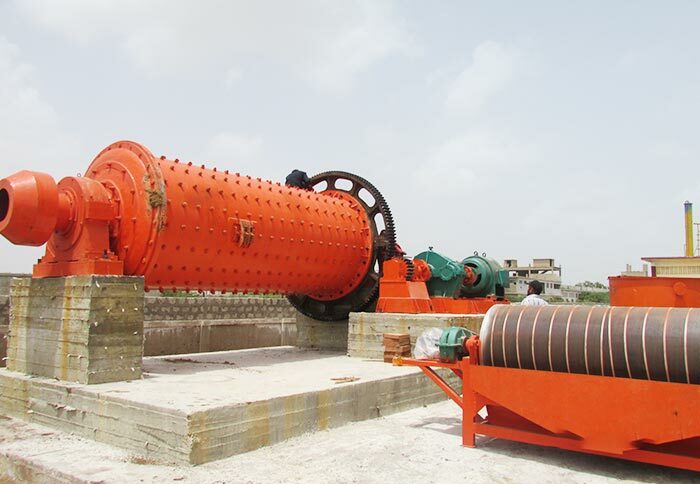 Shaking table has been widely applied in many industries, which can conduct different working modes such as rough separation, fine separation and scavenging. It is suitable for separating gold, silver, tungsten, zinc, iron, manganese, lead, coal and other metal or heavy metal materials. Shaking table is suitable for 2-0.5mm coarse sand, 0.5-0.074mm fine sand and -0.074 slime in different granularity. 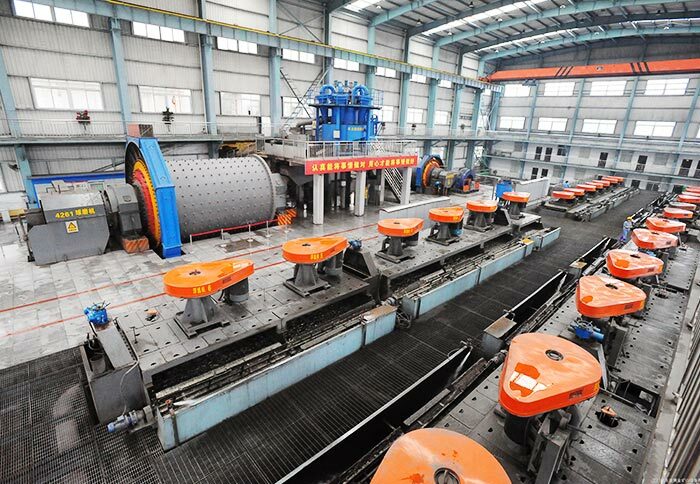 When processing tungsten, tin and other metal ore materials, the effective recovery range of shaking table is 2-0.22mm. Shaking table has combined the domestic shaking table and gravity separation technology, which has the advantages of high enrichment, high classification efficiency and simple operation. 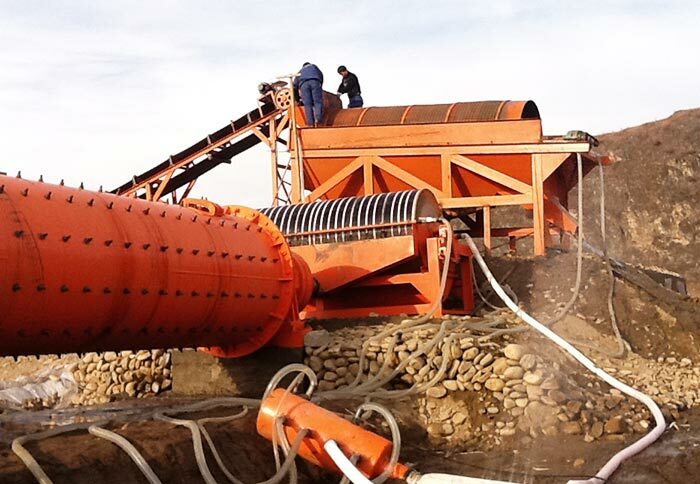 It can get final concentrate and tailings for one time. When compared with the traditional process, it has advantages of processing without agent, low energy consumption, convenient management and high performance price ratio. 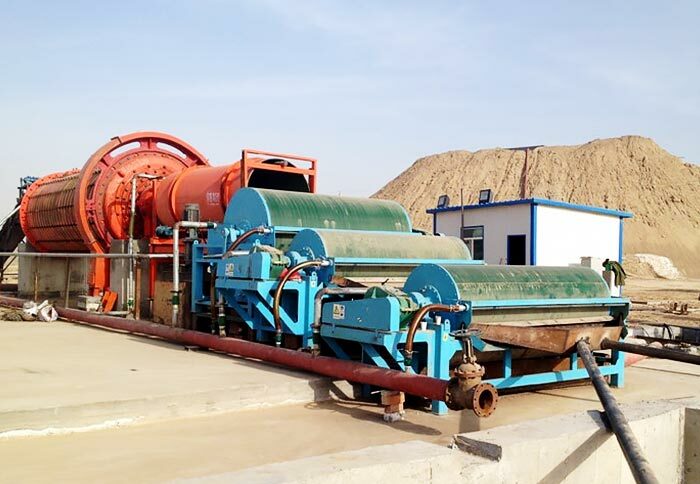 As a powerful ore dressing equipment manufacturer, Fote Machinery has gold shaking table for sale, which has high separating efficiency, low energy consumption and simple operation. In addition, our shaking table price is preferential in the same industry. Welcome to make an enquiry!